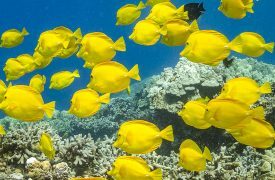 Paradise Sailing Hawaii was founded with the intention of providing a memorable sailing experience for people in the Kona region. 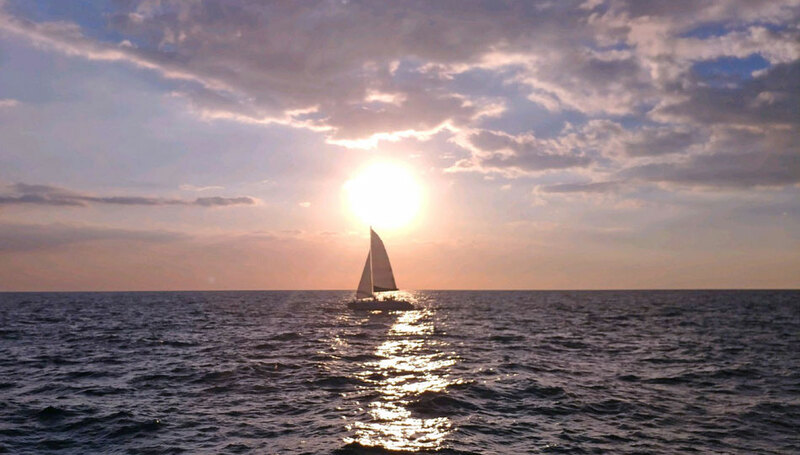 It’s a family-run business, and their passion for sailing shines through in each and every voyage. 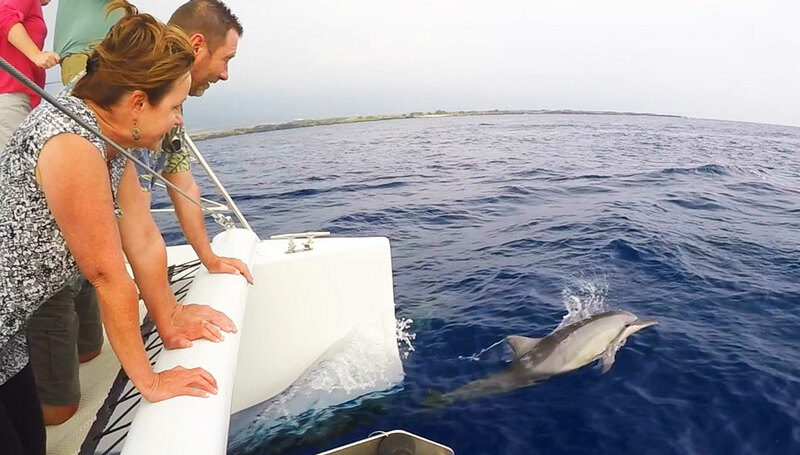 They own a 36’ Kurt Hughes catamaran, the Kōlea, which is a USCG-certified vessel for up to 24 guests. You can rest assured that you’ll be comfortable on a modern and luxurious performance catamaran. The boat features shaded seating areas with cushioned seats and custom tables and an open design that maximizes deck space. 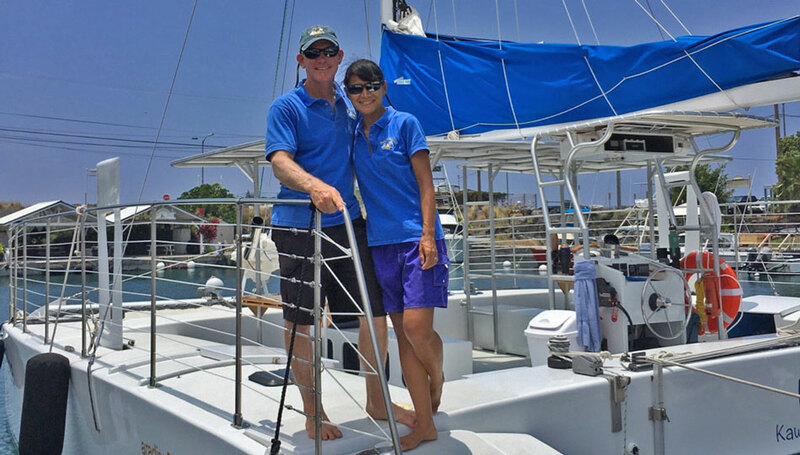 A locally-owned family business, owners and captains Eric and Yumi Wakely provide an excellent voyage for guests to the Big Island in comfortable and spacious surroundings that you and your family will enjoy. Tour Times, Descriptions and Pricing were current when posted but are subject to change. 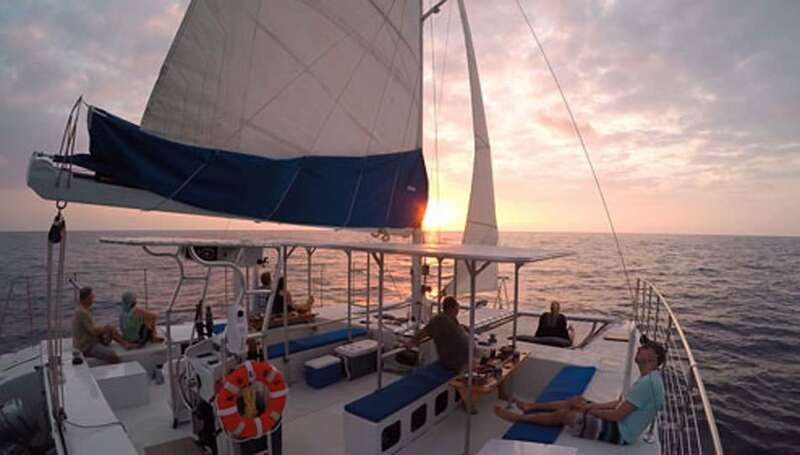 The Sunset cruise is designed for those that want to relax in a tranquil environment, and watch the sun setting over the ocean. With light appetizers, tropical juice and bottled water included (BYOB), you can just relax and enjoy a great time with good company, feel the light sea breeze, absorb the warm sun, and take scenic pictures of a spectacular ocean sunset. Just imagine having a premium catamaran all to yourself to sail the beautiful Pacific and bask in the Hawaiian sunshine! 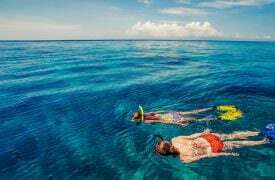 Spend the morning sailing and snorkeling, eating fresh fruit and baked goods, and drinking tropical juice or bottled water (BYOB). 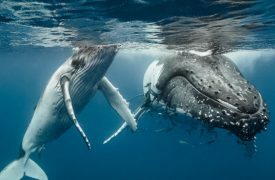 With the longer tours add dolphin and whale watching (seasonal). * Additional time is $320 per hour for up to 8 guests and add $40 per guest per hour over 8 guests. Are you someone that prefers to have more choices for your experience? 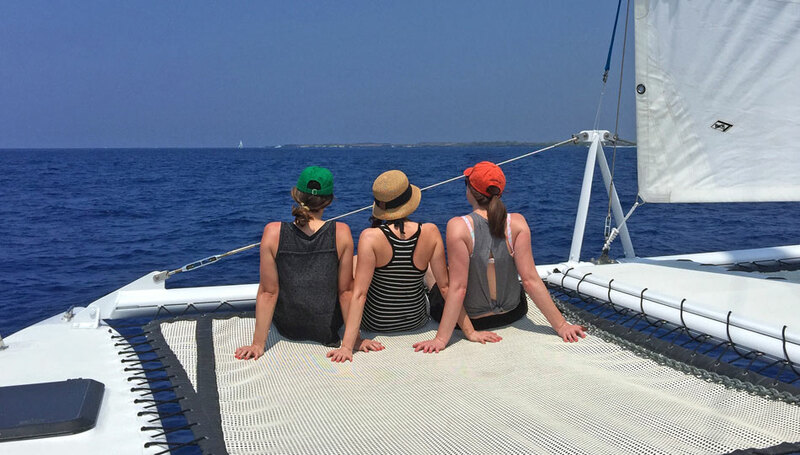 Well, now you can, with our customized private catamaran charter. You’ll decide the route and you’ll decide the itinerary. 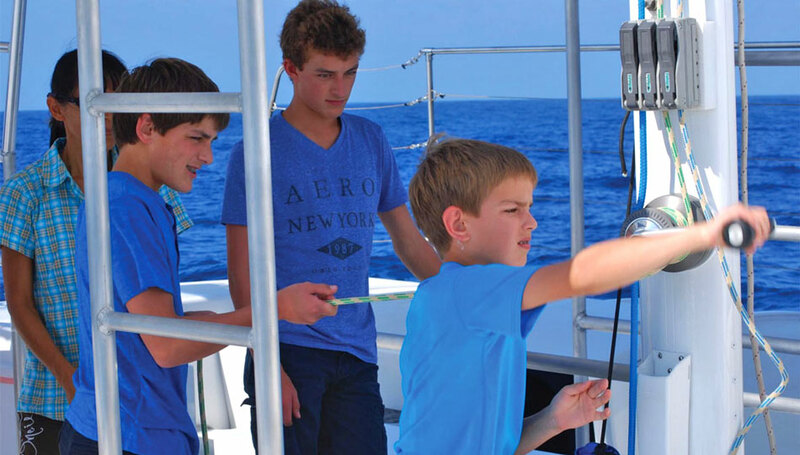 You can choose from dolphin watching, whale watching, snorkeling, sailing lessons. Plenty of refreshments and snacks are provided (BYOB).